Enka singer from Chigasaki city, Kanagawa Prefecture. Talent is traditional Japanese dance. Her debut song “Koisuru Joukamachi” in Akita prefecture, became No.1 sales for both CD, cassette, and annual sales (nationwide sales became approximately 50,000). This went beyond Utada Hikaru, Hamasaki Ayumi, or Morning Musume. 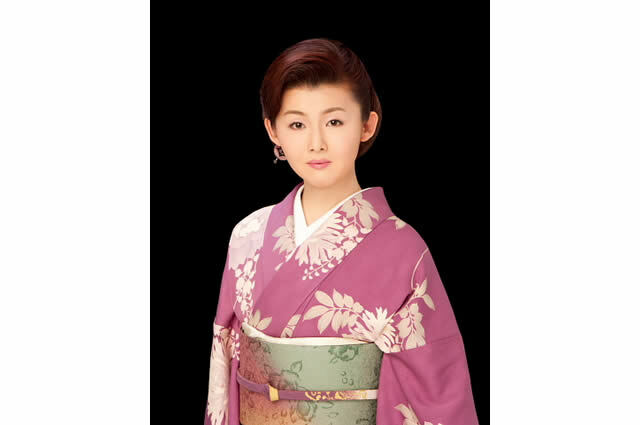 Popularity in Akita prefecture, being raised up in Kanagawa prefecture, goes beyond big artists such as Fuji Ayako or Iwamoto Kousui.